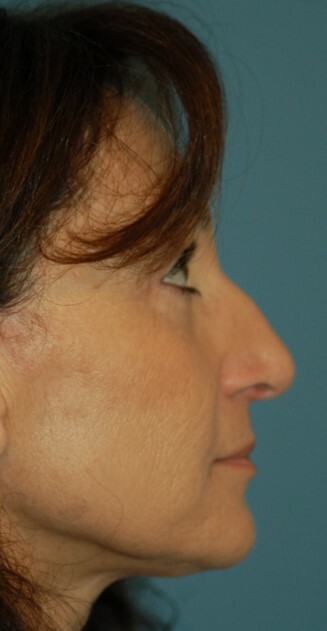 Few areas impact the appearance of the face more than the nose. 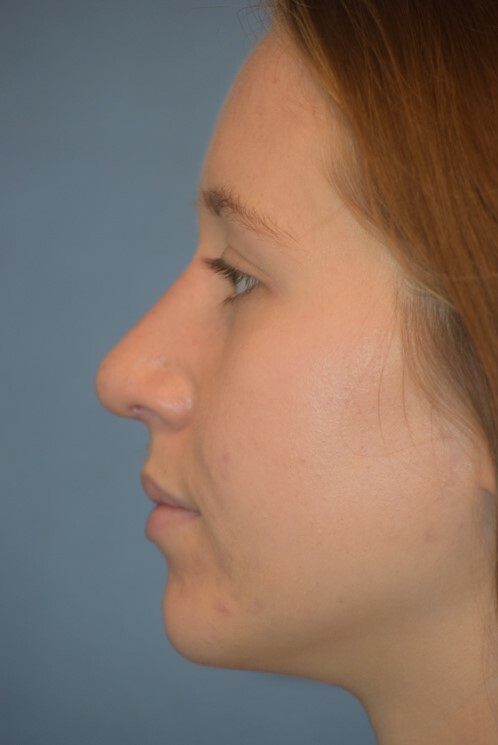 Rhinoplasty can dramatically enhance your appearance, as well as your self-esteem, by changing the outside shape and size of your nose. 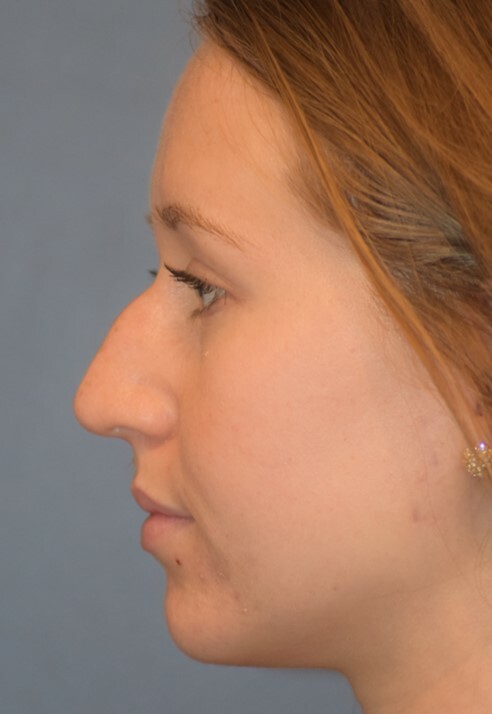 Rhinoplasty is frequently combined with septoplasty surgery to correct any internal nasal deformities that are contributing to nasal obstruction and breathing problems. 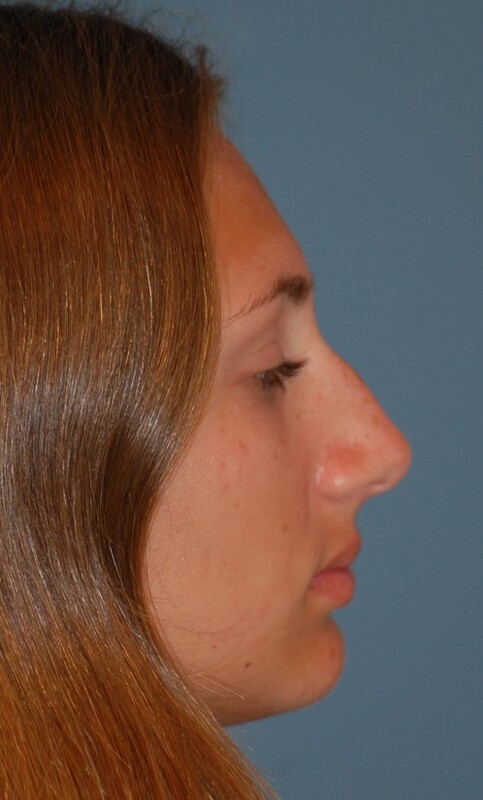 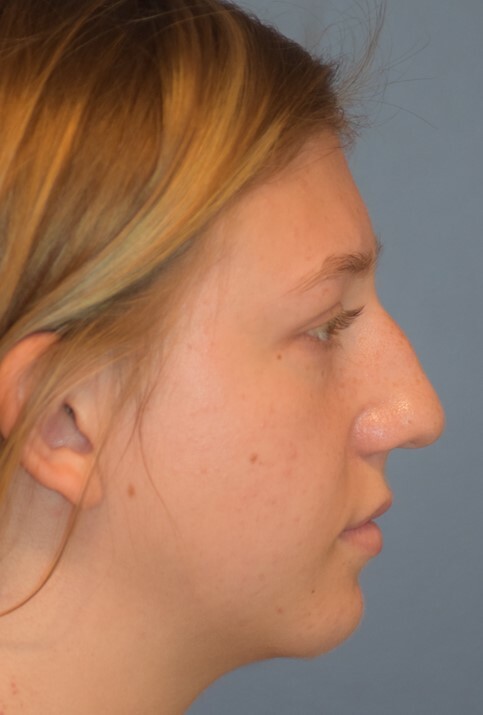 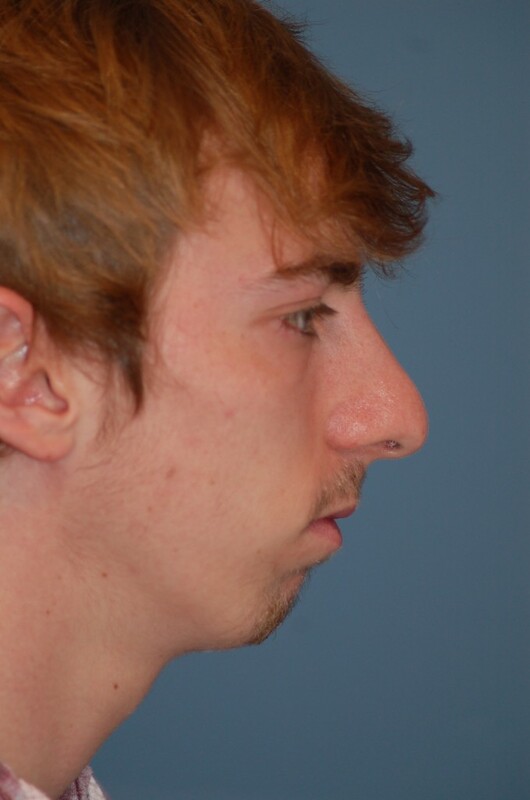 Patients of all ages may be candidates for rhinoplasty surgery. 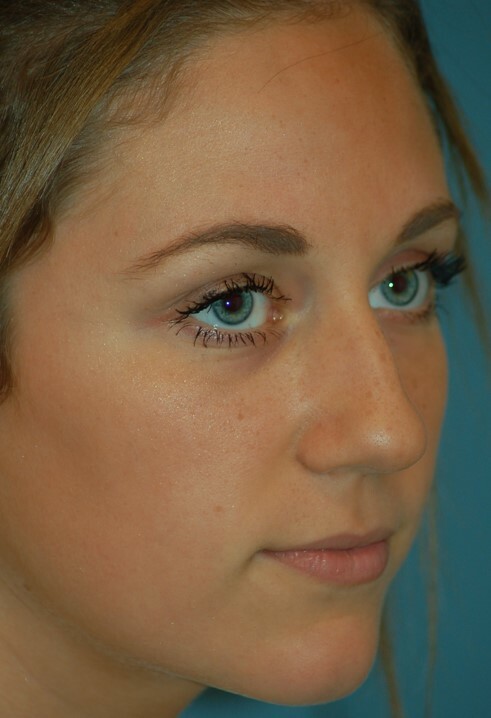 To help you envision your enhanced appearance, we utilize state-of-the-art computer imaging software. 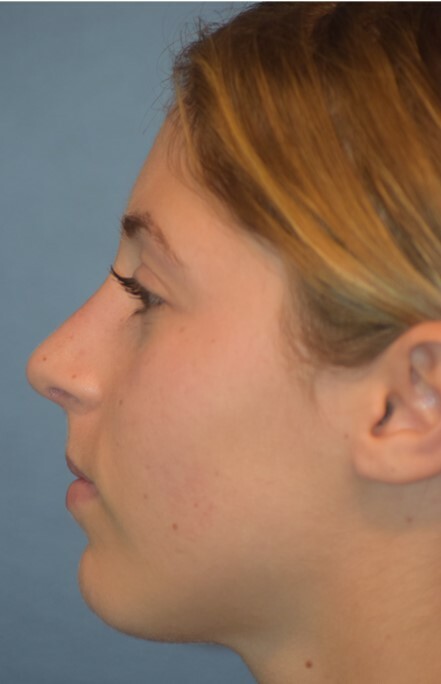 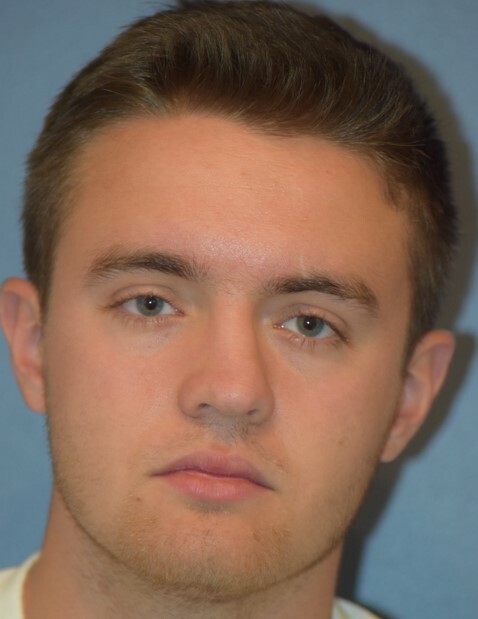 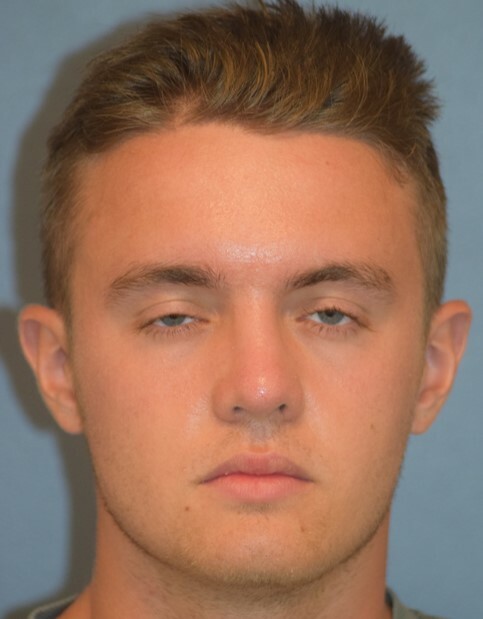 This allows us to show you how various techniques will enhance your nasal appearance. 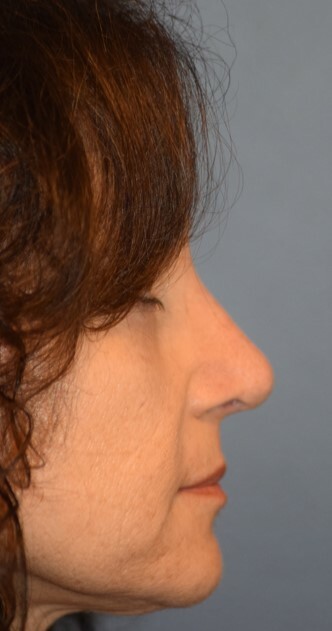 One small skin incision is made across the base of the nose. 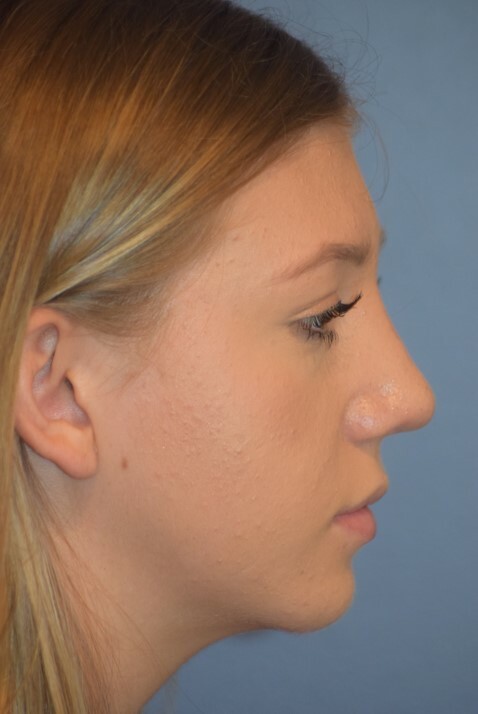 This allows us to work on the cartilage and bone in their natural positions without distortion and provides greater visibility during the operation. 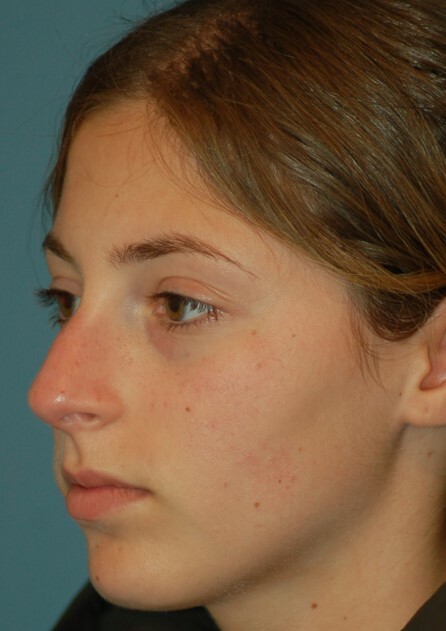 It also reduces bleeding and post-operative discomfort. 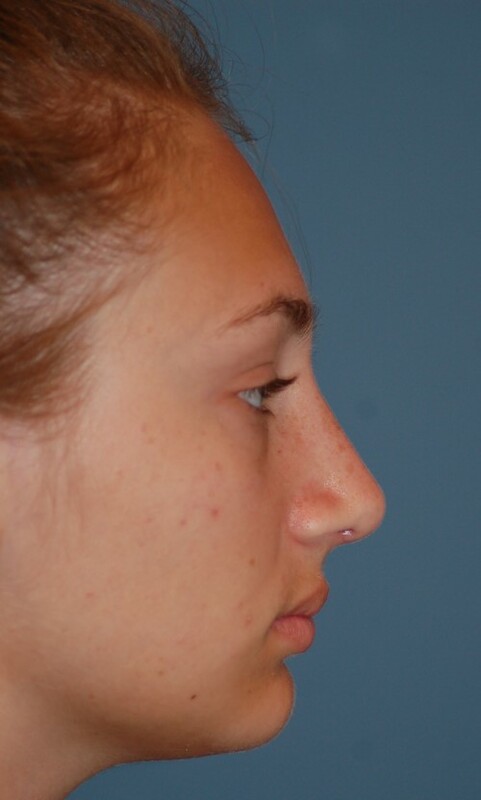 In rhinoplasty, we remove or reposition cartilage and bone to reshape the nose. 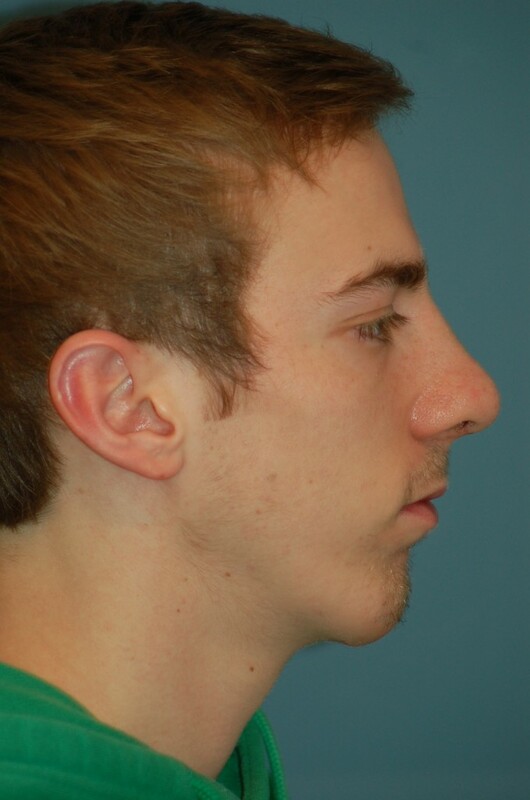 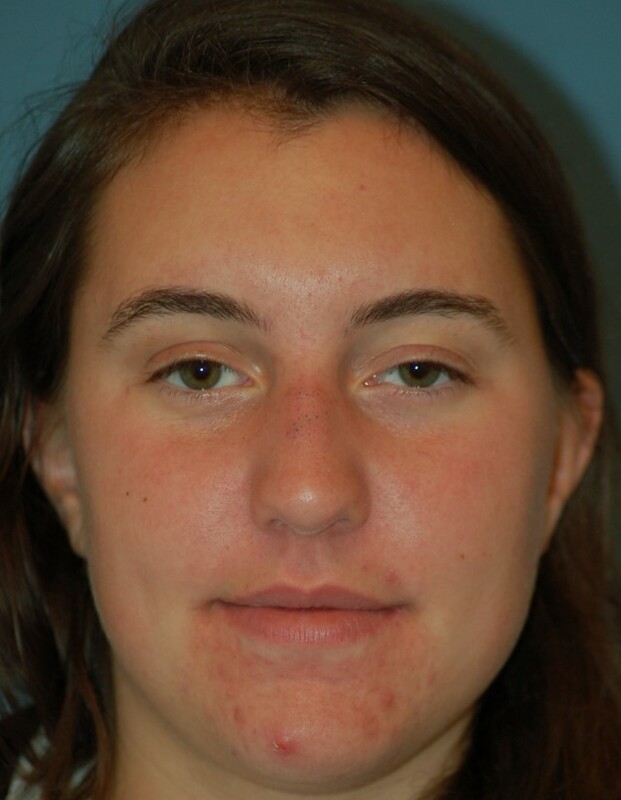 After surgery, a small splint is usually taped over the bridge of the nose, which will be removed one week after surgery. 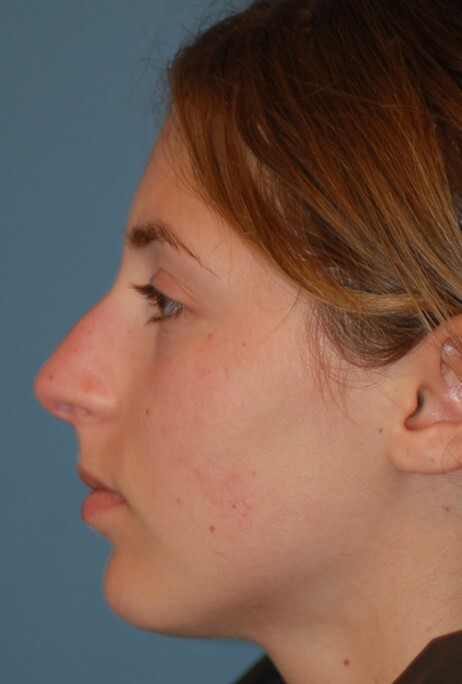 You will have some nasal stuffiness that will subside after the first several weeks. 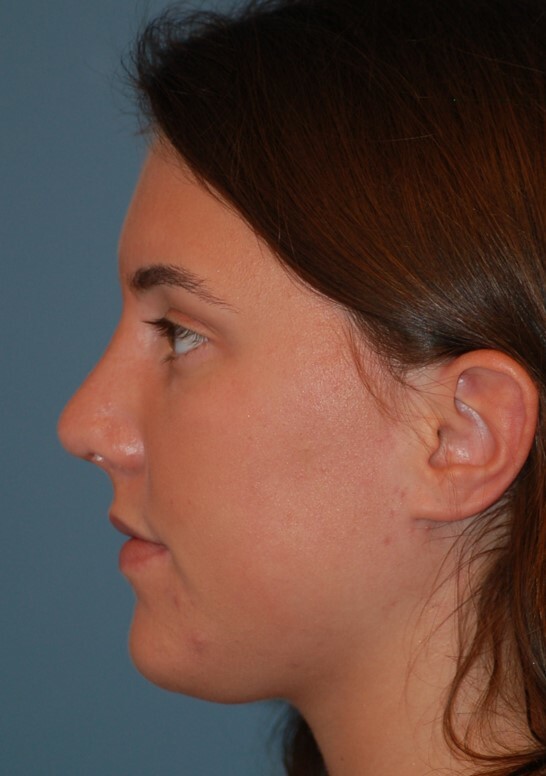 A splint will protect your nose and hold it in place for about one week. 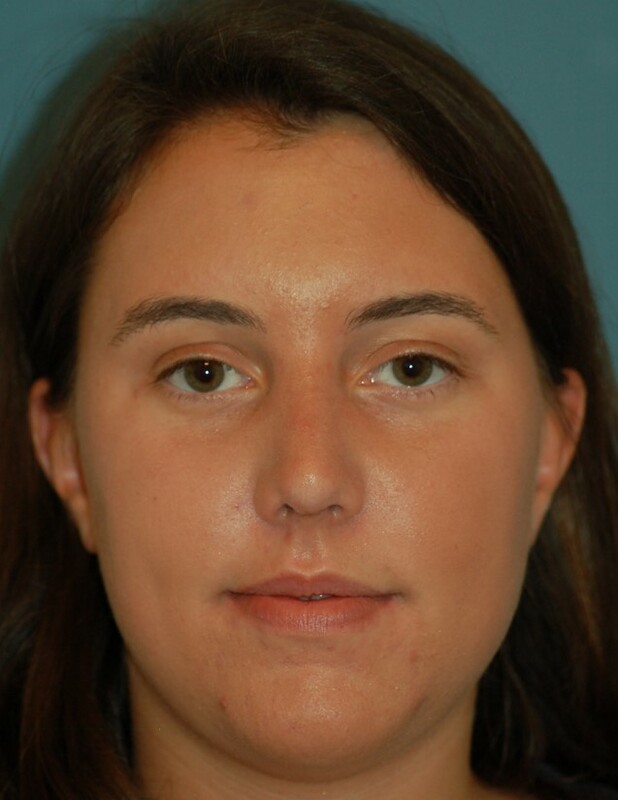 When the splint comes off, most of the bruising and swelling will be diminished and can be covered by make-up. 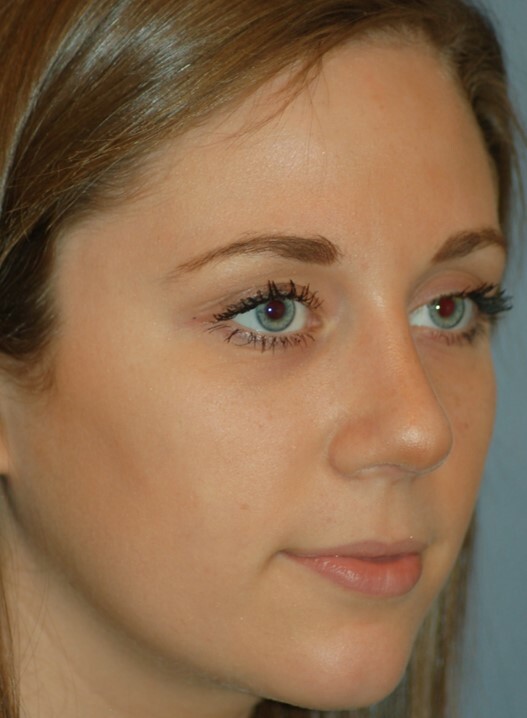 The dissolvable sutures are hidden on the underside of the nose, so there should be no visible scar. 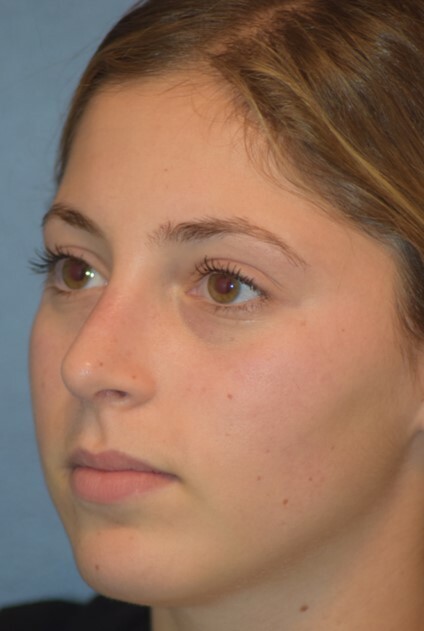 You should be able to resume normal activities and exercise in approximately 2 weeks and contact sports within 6 weeks.